To support this ministry financially, visit: https://www.oneplace.com/donate/331 Got a minute? Thats all it takes to listen to HEARTBEAT, a show with plain talk about real life. Brought to you by The Salvation Army, HEARTBEAT offers Christian insights on everyday issues. 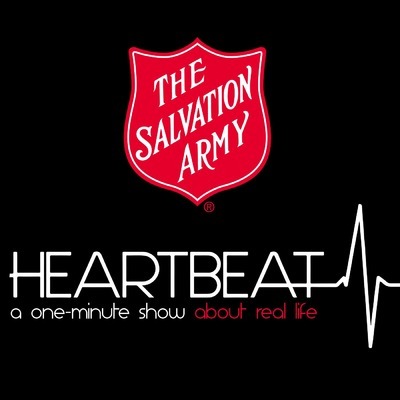 Learn more about the show and our hosts at www.salvationarmysoundcast.org.